TOWNSON TRACTORS LTD is committed to protecting your personal information and complying with all applicable legislation in relation to data protection. This policy describes how we collect, use and disclose your personal information. 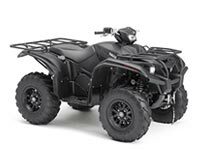 This policy applies to any personal information about you that you provide to TOWNSON TRACTORS LTD or which is provided to TOWNSON TRACTORS LTD by third parties. We have a Data Protection Officer who you can contact on 01729 850374 or via email sales@townsontractors.co.uk should you have any comments or queries in relation to this policy or TOWNSON TRACTORS LTD use of your personal information. 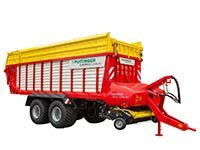 TOWNSON TRACTORS LTD collects personal information about you to provide you with our products and services and to improve and develop these for the future. 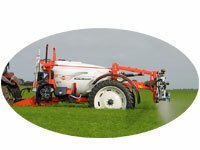 When you contact us directly, visit our website (www.townsontractors.co.uk), or use our social media channels, whether to apply for one of our products or services or to make an enquiry or other request. 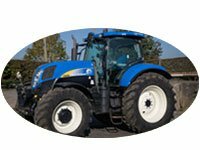 TOWNSON TRACTORS LTD is an approved dealer of agricultural machines vehicles and machines. 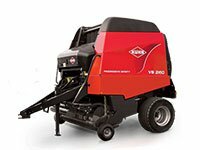 If you approach their suppliers they will provide us with your personal data based upon the machine specification and your geographical location. 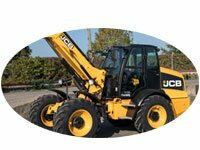 What will TOWNSON TRACTORS LTD do when you apply for our products or services? 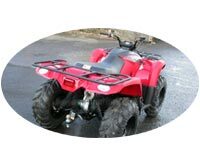 Before we provide products or services to you TOWNSON TRACTORS LTD may undertake checks for the purposes of preventing fraud and money laundering and to verify your identity. You have rights in relation to automated decision making, if you want to know more please contact our Data Protection Officer. All personal information we have about you is stored on secure servers operated by TOWNSON TRACTORS LTD or its third party service providers. 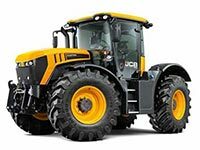 TOWNSON TRACTORS LTD will keep a copy of your personal information for as long as we have a contractual relationship with you, or from the point of a machine or product purchase, and for a period of 7 years thereafter. For personal information which is not linked to a machine purchase we will keep this for a period of 7 years from the date of the record. All SalesMaster quotes will be kept for 12 months from the point of quote. 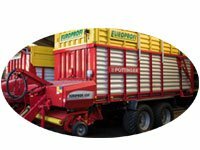 TOWNSON TRACTORS LTD does not transfer your data outside the European Economic Area (EEA). Whenever fraud prevention agencies transfer your personal data outside of the EEA, they impose contractual obligations on the recipients of that information to protect it to the standard required in the EEA. 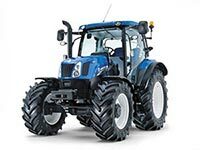 Access – you can request access to your personal information and further details about how your personal information is handled by TOWNSON TRACTORS LTD. If you are concerned or have questions about how TOWNSON TRACTORS LTD handles your personal data please contact us and we will do our best to assist you. Please note that you have the right to lodge a complaint with the UK Information Commissioner’s Office (or any other appropriate supervisory authority), which may be accessed through the following link https://ico.org.uk/concerns/ .